Whether you’re operating a factory or a waste recycling plant, your industrial premises will require specialist cleaning to ensure that it meets the health and safety standards. 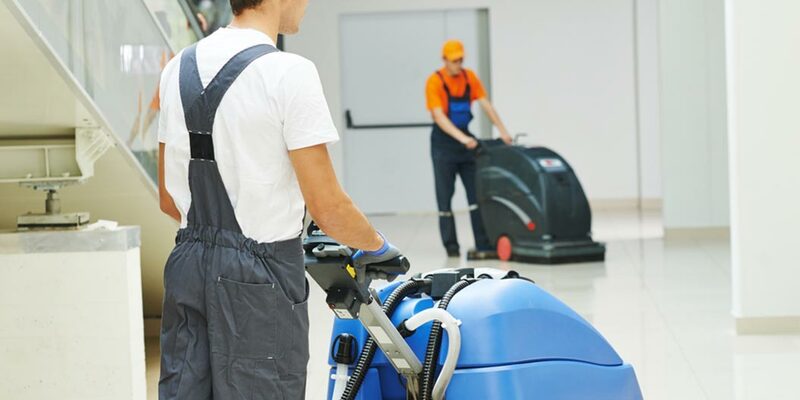 City Cleaning have specialised in commercial and industrial cleaning solutions for the last 25 years and we have the expertise that you require. With services ranging from high level cleaning on a building site, through to high-pressure jet washing in a recycling plant, City Cleaning can offer the service that you need for your premises.